Hungary Travel Guide & Tips | Travel. Made Simple. 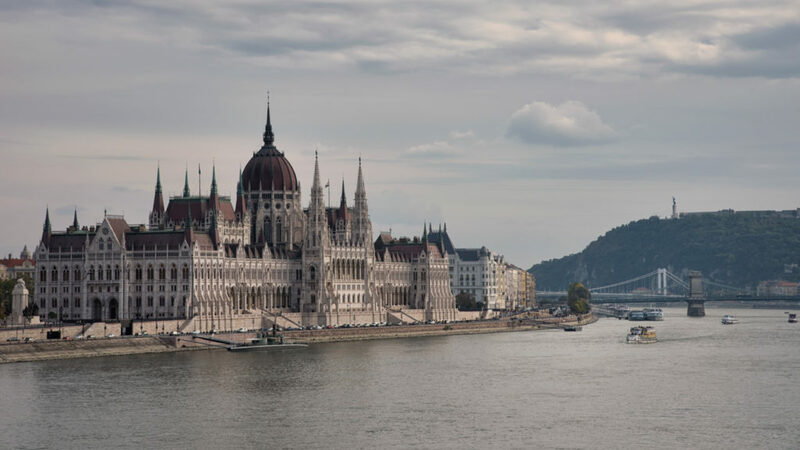 Whether you’re looking to find delicious food and drink, relax in the popular thermal baths, explore the beautiful historical streets, or make new friends in a ruin pub, a trip through Hungary is one you won’t regret. Currency: 1 USD = 300 HUF. Credit cards widely accepted in cities, and ATMs are found even in small cities and offer great exchange rates. Meals: $5 USD (budget) to $15 (midrange) per meal. Accommodation: $10 USD (budget / dorm rooms), $20 (midrange private rooms), $50+ (budget hotels/Airbnb). Transportation: Traveling in Europe by trains or budget airlines (EasyJet, Ryanair, Norwegian) is cheap and efficient, and there are plenty of options for bus as well. In Hungary, check menetrendek.hu for transportation timetables for bus, train, and boat. Within a city, there are usually easy public transport options, and if looking for a taxi, use Uber if possible (it’s common for taxi companies to up-charge tourists and using Uber takes the guess-work out of proper payment). What to do: Visit the beautiful city of Budapest, relax in a thermal spa, get a massage, dance in a ruin pub. June-September: Warm, long days, but busy season. Avoid August. October: Start of colder weather, but quieter as post-tourist season. No Bartering: Most places do not barter, but try in the area you are to see if it’s acceptable. Safety: Follow common sense safety principals and you’ll have no issues. Pickpocketing is most popular in touristy spot, and frequently done by coordinated group. Etiquette: Tipping is common, but not explicitly asked for. When you get your bill, add 10% for tip and tell the waiter the total amount you’re paying. Do not leave tips on the table as customary in other countries. Round-up for taxis or bartenders.